Team Alfred is awarded Third Place in Affordability! 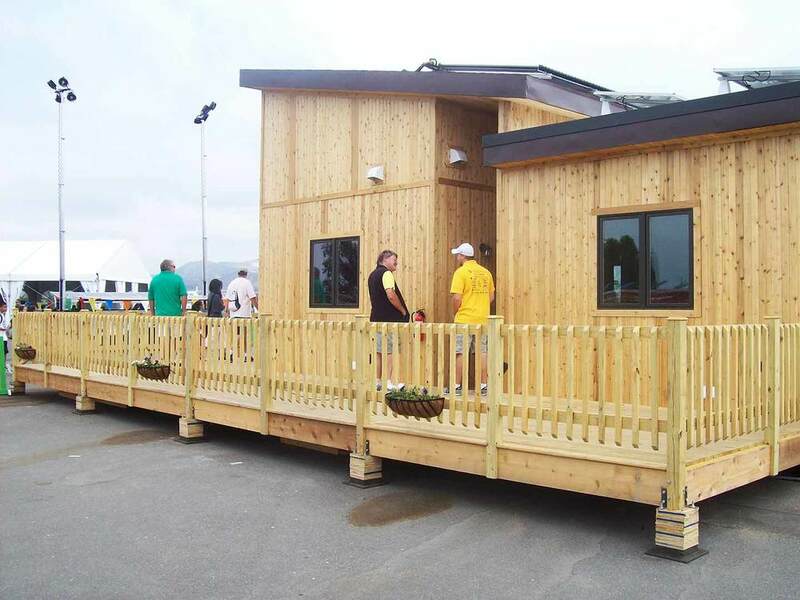 Team Alfred is awarded U.S. Department of Energy Solar Decathlon 2015 third place award for affordability! 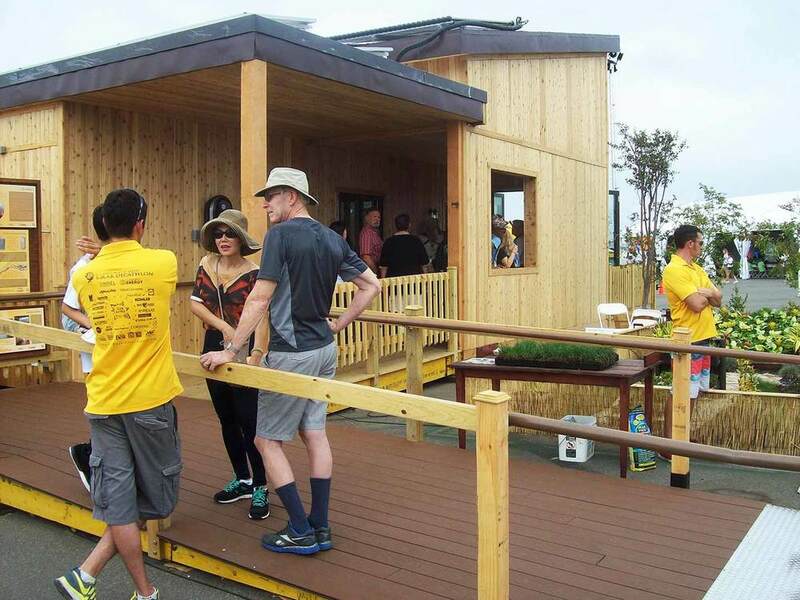 There are so many amazing homes here at the Solar Decathlon that I really was not holding my breath when going into the award ceremony this Thursday morning. Our team worked extremely hard to get here, myself included, so it was a huge relief to know that no matter what happens next that at least we achieved this national honor. Team Alfred's team leader Avery Sandler gave a thank you address to the audience of other teams and we happily went to our home to prepare for the public tours to resume at 11a.m. The start of the todays public tours was nothing less than a mad house. Among hundreds of visitors there were also thousands of school children here on field trips to learn about the various aspects of our homes. We were glad to welcome them into the home to educate them using our home. After a few hours the crowds died down and the sun came out. Having the sun come out in California, most of us would automatically start thinking about the general heat, water and sun screen. 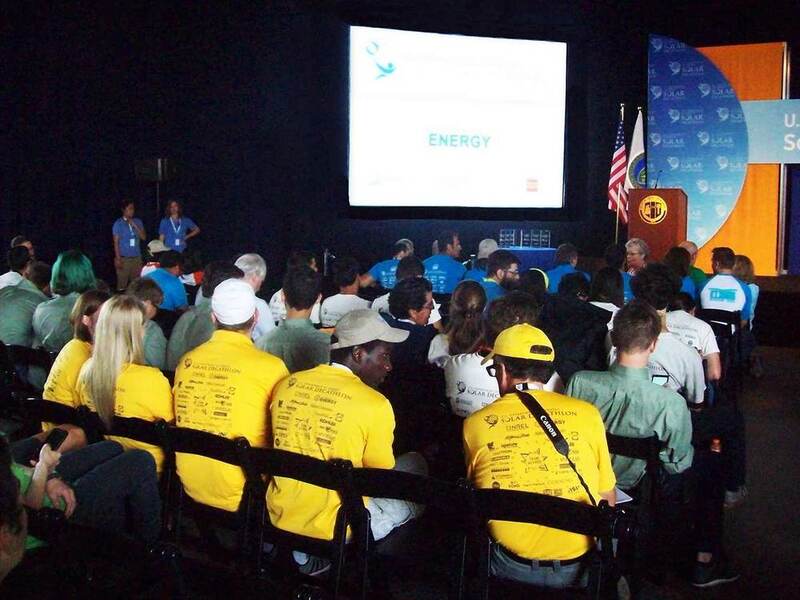 However here at the Solar Decathlon everyone thinks of it as energy production, and this directly relates to how the teams must act in order to conserve energy consumption in certain areas in order to use them for others. This all has to deal with how points are accumulated of course, but it still is quite the spectacular feat to watch unfold. All of the team houses have different systems in place that they developed or purchased, so no two homes use energy in the same way. The ways to save energy can be simple. In previous days some teams were driving their electric cars 5MPH with their headlights off to conserve energy when they would later have to charge it. Saving energy can also come at a cost, however. If we decide to save some energy by turning our AC down we could then loose points in the end for bad humidity and temperature readings. One interesting concept, admittedly I do not think I would have thought of on my own, was that teams can in fact shut off breakers entirely when not using things like the hot water heater. Small steps accumulate to large effects. We have made a lot of mistakes, but we are still not last place. By the end of today we will be in 9th place, overall. More awards and points are coming over the next days, so anything can happen!